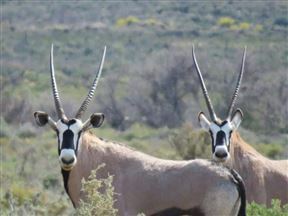 Zwartkop Guestfarm is situated on a working farm, just outside of Ceres. The Hamlet Country Lodge , Prince Alfred Hamlet Best Price Promise! 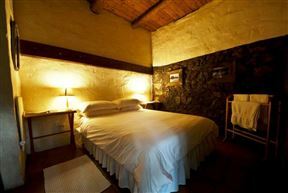 The Hamlet Country Lodge is situated in Prince Alfred&apos;s Hamlet near Ceres. In a small town such as Prince Alfred Hamlet, there is surprisingly lots to do. 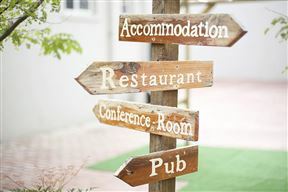 Just across the road from The Hamlet Country Lodge we have horseback riding through the apple- and pear orchards, while for the younger generation there is also paintball in town and the zip slide in Ceres. 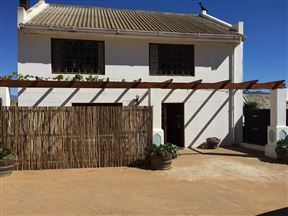 Mosterts Hoek Guest House is a farmhouse-style self-catering house found on a farm near Romans Rivier between Ceres and Worcester. 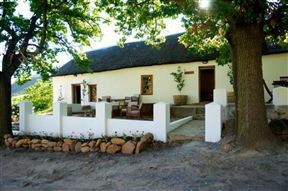 Houdenbek Farm Cottages is a restored National Monument and offers comfortable self-catering accommodation, situated on a working fruit- and vegetable farm in the well-known Koue Bokkeveld. 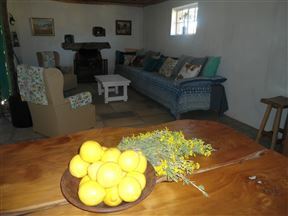 It is an affordable family retreat positioned 60 km from Ceres and 200 km from Cape Town. 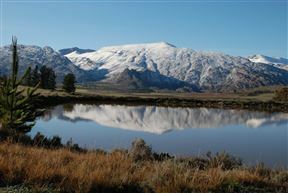 Kaleo Guest Farm and Function Venue is situated in the picturesque Koue Bokkeveld. 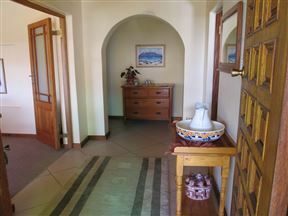 This country estate offers both accommodation and facilities to host functions such as weddings, parties, birthdays, picnics and team buildings.